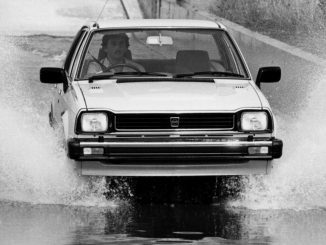 The Triumph Acclaim was significant in so many ways that it’s difficult to understand why it has such a rough ride in the classic press in recent years. 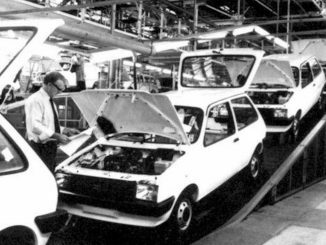 It proved that British car assembly line workers could screw together a car equally as well as their Japanese counterparts; it was the first Anglo-Japanese production car built in the UK. 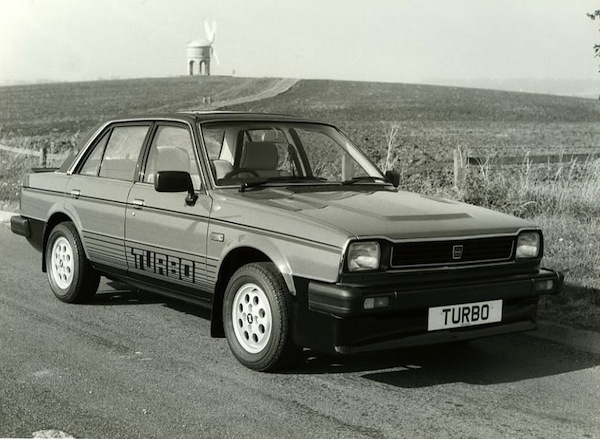 It was the last Triumph ever made – sad end to a brief and promising career. 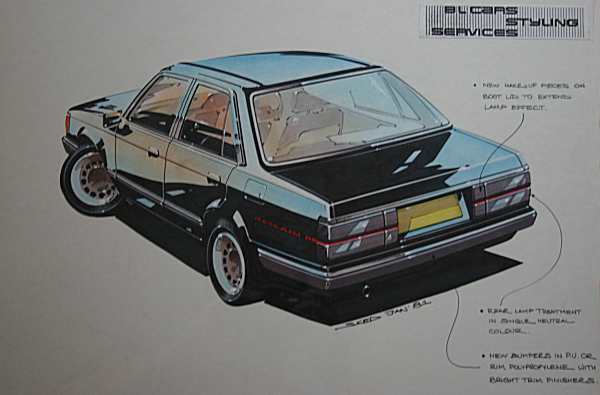 The Acclaim was a good car to drive, though – its Honda running gear made it pleasant to drive and reliable like no other BL car of the time, but it was too cramped for European families, and soon proved itself as a rampant ruster – although far better than the first-generation Rover 200, which replaced it. 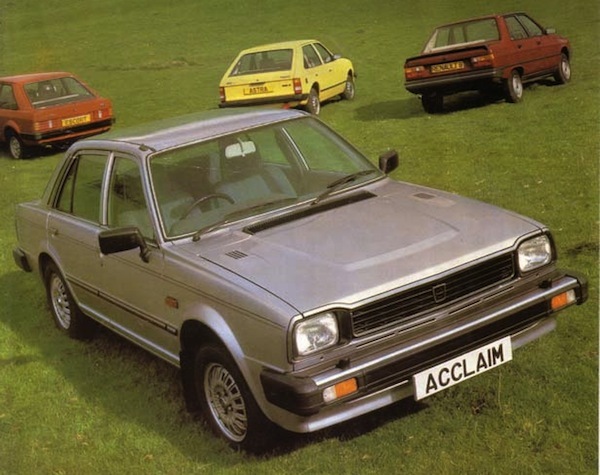 The Acclaim remains cheap to buy, and still reliable. 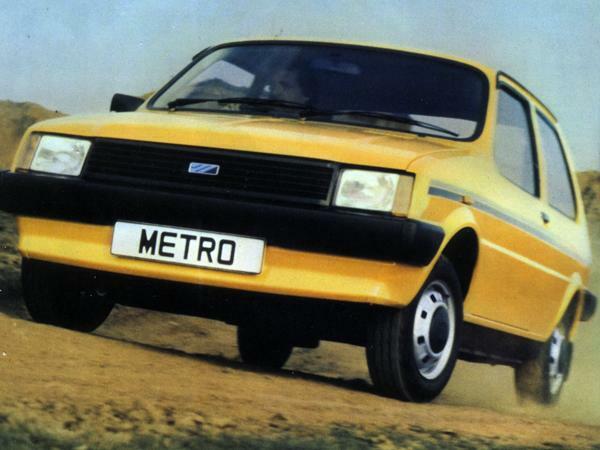 It’s also old enough now to have genuine classic appeal.